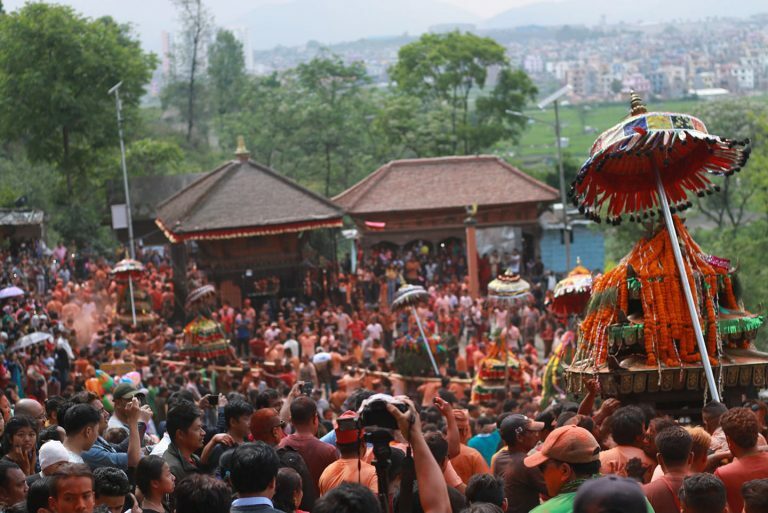 KATHMANDU, July 27: Ever since Nepal took a democratic path following the restoration of democracy in 1990, two major political parties have ruled the country. It was actually these two parties basically that joined hands to restore democracy in the country, bringing down the 30-year panchayat rule. The Nepali Congress and the CPN-UML (a united party of CPN-ML and CPN-Marxist since 1991) have taken turns to lead the country, with the majority stints going to the NC. However, both the parties have failed to meet people’s long-held aspiration for peace and prosperity. The parties have achieved success in spearheading the rights movement, but failed in leading an economic revolution to take the country towards much-needed progress and prosperity. Inter-party differences and splits have plagued both the parties, with both suffering a significant division in the past. Even though the breakaway parties joined back to their respective mother parties, factions and groups still continue to be a problem in the two major political parties of the country. In the meantime, several parties have come and gone. The Nepal Workers and Peasants Party, Rastriya Prajatantra Party, Nepal Sadbhawana Party, Janamorcha Party continue to operate but with no significant leading influence whatsoever as far as the national politics is concerned. 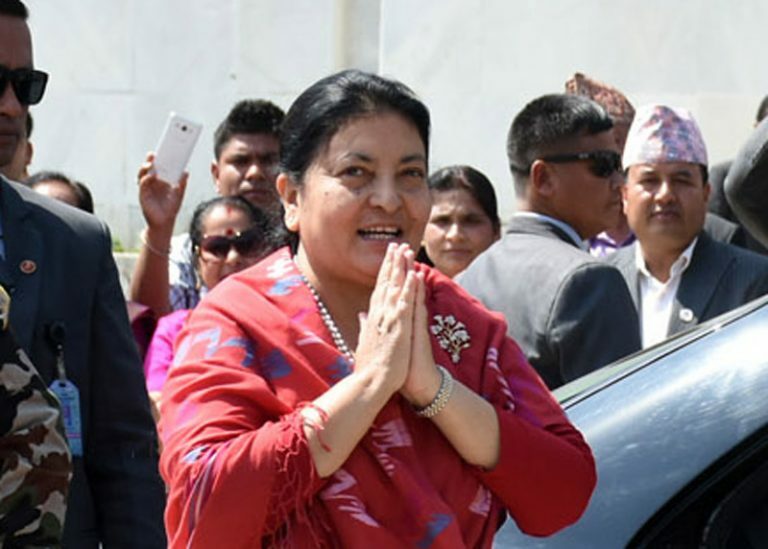 Hence, in a way, the NC and the CPN-UML have enjoyed a monopoly so far in Nepali politics, with no serious challenger to dethrone them as of yet. The CPN (Maoist), now CPN (Maoist Centre), party’s effort to become a new force to reckon with in Nepali politics has failed to bear any significant fruit. Despite winning almost a clear majority in the first-past-the-post election in the first election to the Constituent Assembly in 2008, the Maoist party failed to put up a good show, and was thereby limited to the third position in the 2013 election to the second Constituent Assembly. The decline trend continued in the recently held local level elections with the CPN (MC) limited to the third position behind the CPN-UML and the Nepali Congress. In the meantime, Dr Baburam Bhattarai gave up his long association with the CPN (Maoist) party and decided to constitute a new party of his own. As felt needed by many in the country, Dr Bhattarai called his new party the Naya Shakti or new force party. He argued that the conservative parties were no longer capable of drawing the nation towards now-necessary economic prosperity and hence the need for a new party. However, Dr Bhattarai and his party have failed to even stand firm in midst of many political parties in the country. 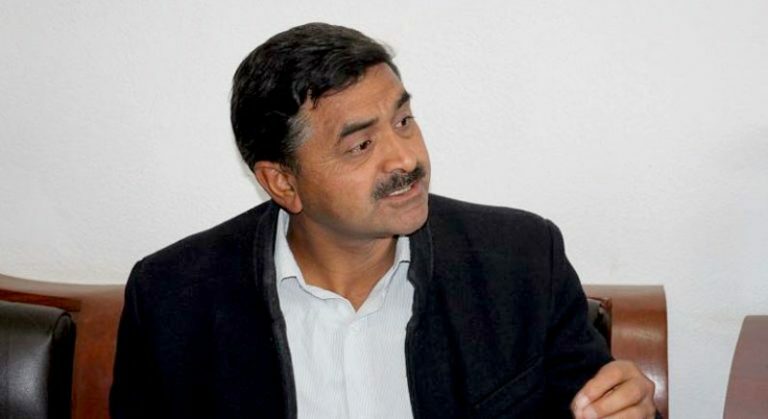 His failed effort to merge with the Federal Socialist Forum-Nepal led by Upendra Yadav and poor showing in the two rounds of local level election have dealt a serious blow to his ambitions of creating an alternative political force in the country. 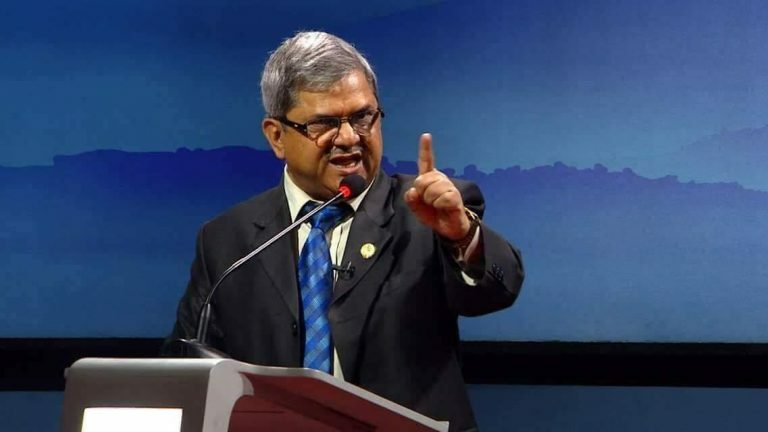 Rumours are now round the corner that Dr Bhattarai may eventually return back to his mother party, the CPN (MC), with the former Prime Minister acknowledging that the Naya Shakti party failed to become true to its name of becoming an alternative political force in the country. And now only hope for an alternative political force rests with the two promising parties that came together on Wednesday to come one. The Bibeksheel Nepali Dal and Sajha party united to become the Bibeksheel Sajha party. It was in fact, BBC journalist-turned politician Rabindra Mishra who floated the idea of a new political force in the country and eventually gave up his long-held profession to join politics. Sajha Party came into being just before the first phase of local level elections in while the Bibeksheel party was founded in 2012. Even though candidates of both the parties lost in the recently held local level elections, their candidates surprised many with a significant number of votes especially in Kathmandu and Lalitpur municipalities. Bibeksheel’s 21-year-old Ranju Darshana won many hearts as well as votes in the election for the post of Mayor of Kathmandu Metropolitan City. There was widespread pressure from well-wishers for both the parties to unite before the election. And the number of votes that the two party candidates got in the election showed that they could have given the conservative political parties a run for their money, had they stood together. Better late than never, the two parties have eventually come together. 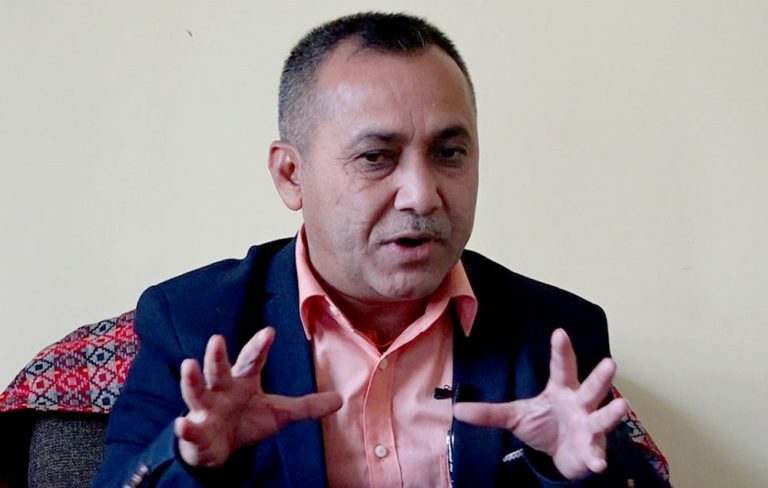 And as Rabindra Mishra, now the joint convenor with Ujjwal Thapa, of the new political party said at the press conference held to announce the new party, the new party must be given enough time for it to be gauged as to whether it can give the Nepali people an alternative political force that they have been looking for. It will however not be easy, as Dr Bhattarai has found, and will require a significant amount ground work to be done to expand the party’s organization across the country, to come up with an official ideology and break the ceiling made up of the older political parties.